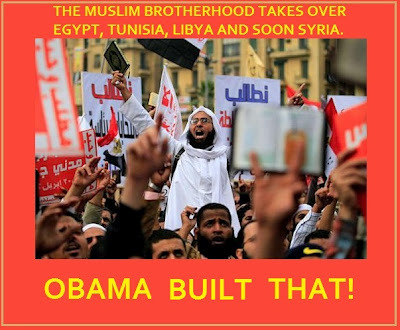 Israel Asks Egyptian Muslim Brotherhood to Take Armor Out of Sinai – Report. Israel Asks Egyptian Muslim Brotherhood to Take Armor Out of Sinai – Report. (INN).The Israeli government has asked Egypt to withdraw the armored vehicles it deployed in Sinai ten days ago, in contravention of the peace treaty between the two nations, according to Al-Quds Al-Arabi, which quotes Israeli sources. Israel said that the deployment of armored forces in the EL Arish area was only reported to it retroactively by Egypt, after the forces had already been deployed. Once Egypt supplied Israel with the full details about the extent of the deployment, the Jewish state asked Egypt to withdraw its armor from northern Sinai. “Security sources” told the paper that this is a moment in which the relations between Egypt’s new regime and Israel are being tested. An Israeli source added that Egypt asked that the forces be deployed in Sinai until the end of the military operation against terrorists there, but that Israel does not know when the operation is scheduled to end. Residents of El Arish in northern Sinai reported on August 9 that the Egyptian military had sent reinforcements of “unprecedented” size into the peninsula, according to the Egyptian Al Ahram newspaper. The forces reportedly include 60 tanks on 30 tank-transporters, 12 armored personnel carriers, 15 additional armored vehicles, more than 20 armored jeeps and 10 Military Police jeeps.There was also a report that no less than 400 ‘Fahd’ armored vehicles were sent into the Sinai.Hmmmm…..As i said in August 2011 You don’t give them a bridgehead in the Sinai!Read the full story here. Far-right group shows Prophet Mohammed cartoon at Berlin mosque. Far-right group shows Prophet Mohammed cartoon at Berlin mosque. (AA).A far-right group displayed a caricature of the Prophet Mohammed outside a Berlin mosque Saturday amid a heavy police presence, while far-leftists and anti-Nazis staged a counter-demonstration. The protest by some 50 militants of the Pro Deutschland group aimed at Islamist extremists went ahead after a court allowed them to brandish copies of cartoons whose original appearance in Denmark sparked violent reactions across the globe. Islamic law prohibits depictions of the prophet. The administrative court in the German capital rejected Thursday a complaint filed by three mosque congregations “to prevent the citizens’ movement Pro Deutschland from showing so-called Mohammed caricatures in front of their premises.” It said the cartoons were protected as “artistic freedom” and could not legally be considered as abuse of a religious group. “Simply showing the Mohammed cartoons does not qualify as a call to hatred or violence against a specific segment of the population,” the court said. 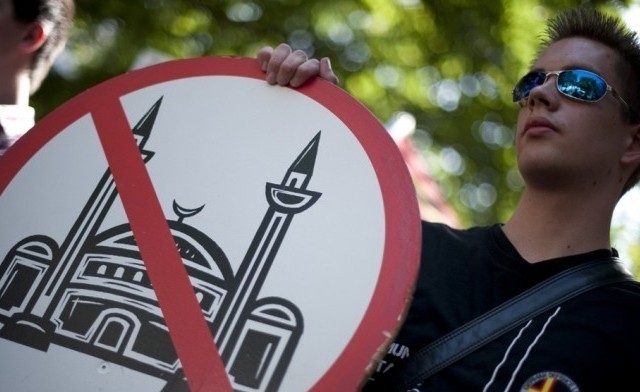 Pro Deutschland activists rallied outside a mosque reputed to be a hotbed of the radical Islamic Salafist community on Saturday carrying a placard reading “Stop Islamisation” as well as the cartoon. They planned to do the same outside two other mosques in the working-class district of Wedding and protest outside squats held by the extreme left on Sunday.Read the full story here. Miss China bags the title of Miss World 2012 in China. Miss China bags the title of Miss World 2012 in China. (IT).Miss China, Wenxia Yu won the title of Miss World 2012 while Miss Wales Sophie Elizabeth Moulds and Miss Australia Jessica Michelle Kahawaty came second and third respectively. Miss China had to compete with 116 candidates to win the crown. Reigning Miss World Ivian Sarcos of Venezuela crowned the winner in the futuristic Ordos stadium, which sits alongside a vast town square devoted to the powerful Mongolian warrior Genghis Khan. The beauties have been in the town from the past one month. 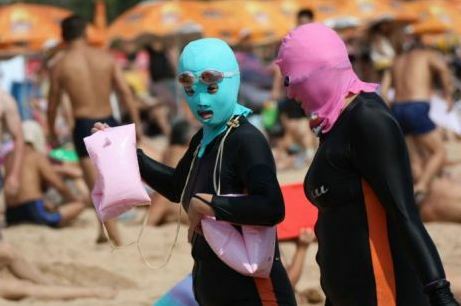 Apart from the traditional swimsuits and evening gowns, participants also donned interesting national and local costumes to make the event even spicier.Read the full story here, more here. Empires state Building and bankrupt U.S. Postal celebrate Eid al-Fitr. Empires state Building and bankrupt U.S. 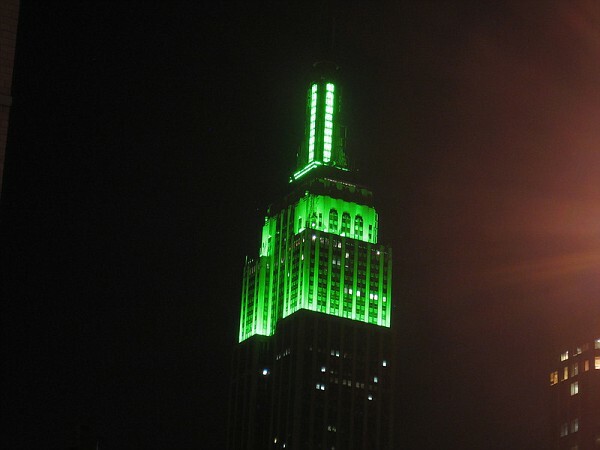 Postal celebrate Eid al-Fitr.It’s nice to see that the Empire State Building has again honored Eid with the green lighting, and the US Postal Service has released a new version of the classic Eid stamp, this time in Red.Full schedule of the Empire state tower lights here. Saudi Arabia – No women working in judicial system.(AN). No Saudi woman is working in the judiciary and public prosecutor’s office, the Ministry of Civil Service said in its annual report for 2010. The report indicated that the unemployment rate among women in the Kingdom has reached 29.6 percent. “Most of the employed women work in education and health sectors,” it said, adding that women have very little representation among diplomats. “Only one female diplomat works among the 973 male diplomats,” the report pointed out. Inversely, the percentage of women in teaching jobs exceeds that of men. “The teaching field attracts more women as their number in the sector has reached more than 230,000, while the number of male teachers stands at 211,000,” the report said. A good number of Saudi women are seen in the health department: Around 25,000 women work in the sector against 53,000 men. 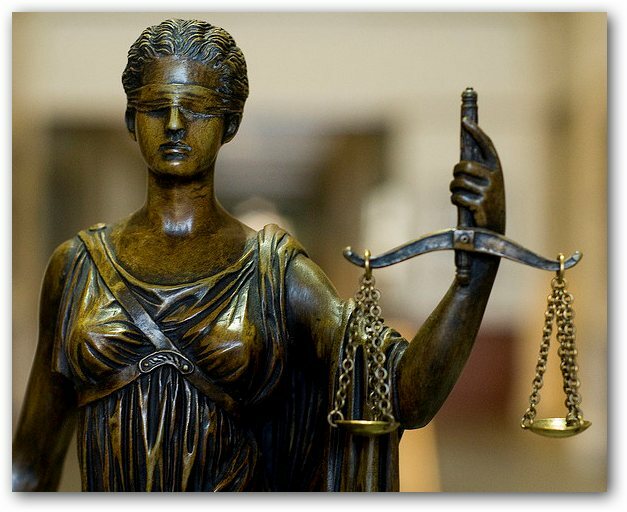 In the judicial system, however, all 1,555 judges are male, the report said. There are no women among the 1,713 investigators at the Investigation and Prosecution Bureau. Among the total number of government employees, Saudi men make up 66.6 percent of the total with 589,000 employees, while there are 280,000 women. The report indicates that 4,380 women employees resigned their jobs during the year against 7,371 males who left their jobs. “In the government sector, Saudis represent the lion’s share of employees with 92.2 percent. Only 8.7 percent of government jobs are done by foreign nationals,” the report said. As many as 227,000 Saudi men are engaged in public sector jobs against a mere 21,000 Saudi women who work in the sector. “There are about 13,000 Saudi men who work as college professors, readers and lecturers and 11,000 women engaged in the same professions,” the report said. Hmmm……Obama: the Koran teaches that, ”Be it man or woman, each of you is equal to the other.”Read the full story here. European Women’s Lobby slams Saudi athletes over Olympic dress. The 10 symptoms of vitamin D deficiency you need to recognize.